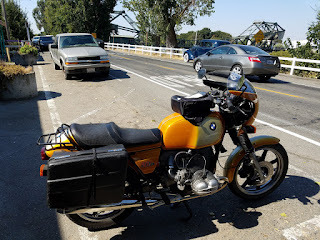 Scottie's Workshop: Neil's#R69S completed repair of #finaldrive #ringgear #splinerepair replacement at #scottiesworkshop #machineshop #motorcycleshop #welding do you have a vintage BMW in need of TLC? Mail your transmission, final drive or engine to Scottie's workshop for repair and rebuilding. Neil's#R69S completed repair of #finaldrive #ringgear #splinerepair replacement at #scottiesworkshop #machineshop #motorcycleshop #welding do you have a vintage BMW in need of TLC? Mail your transmission, final drive or engine to Scottie's workshop for repair and rebuilding.